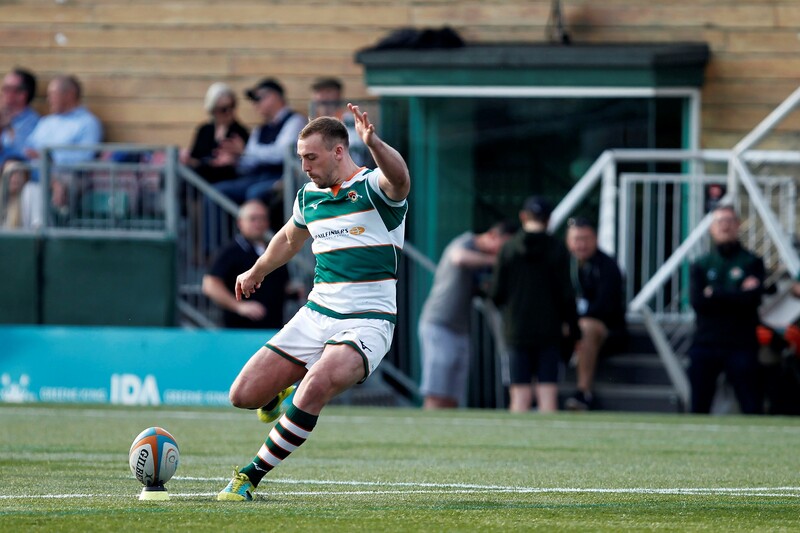 The Cornish Pirates can confirm the name of fly-half Craig Willis, who will be the first of several new faces to join them ahead of next season. 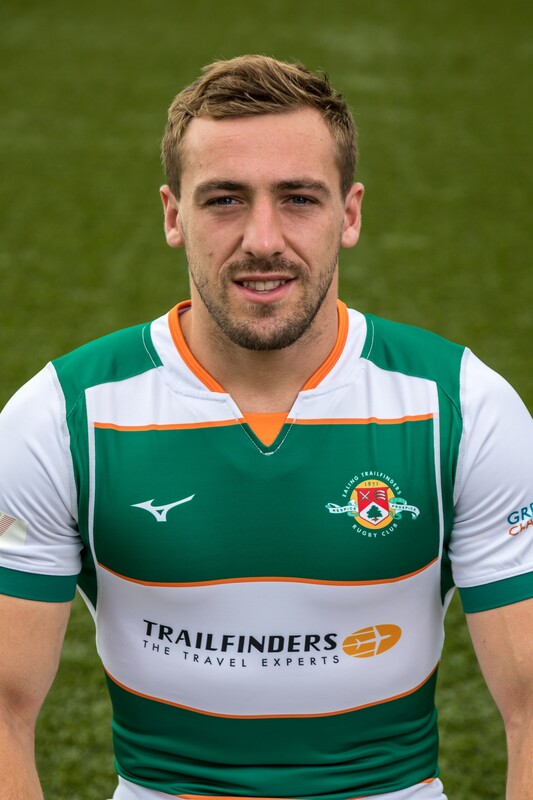 Aged 24 and presently at Ealing Trailfinders, he has signed a two-year contract. 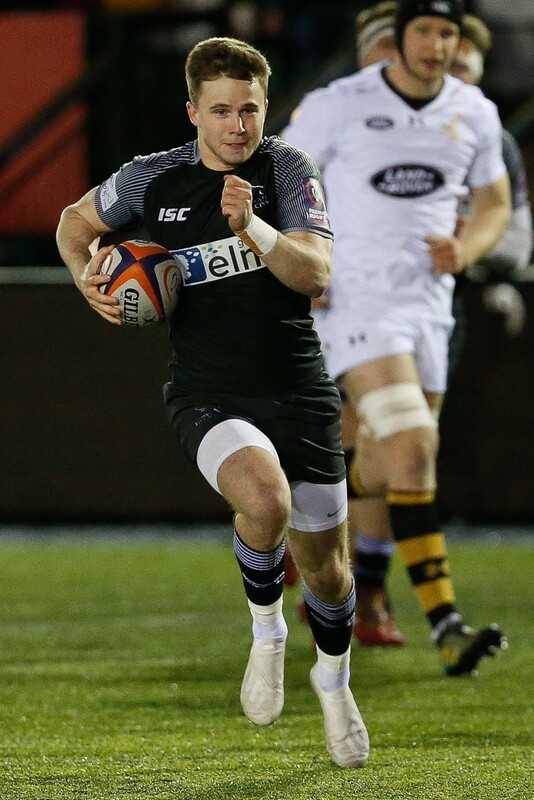 Educated at Durham School, Craig represented the North of England at under 16 and under 18 level and became an Academy member at Newcastle Falcons with whom he signed his first professional contract in 2013. He gained experience when dual-registered at Tynedale and Blaydon, before making his Premiership debut against Saracens in September 2015. 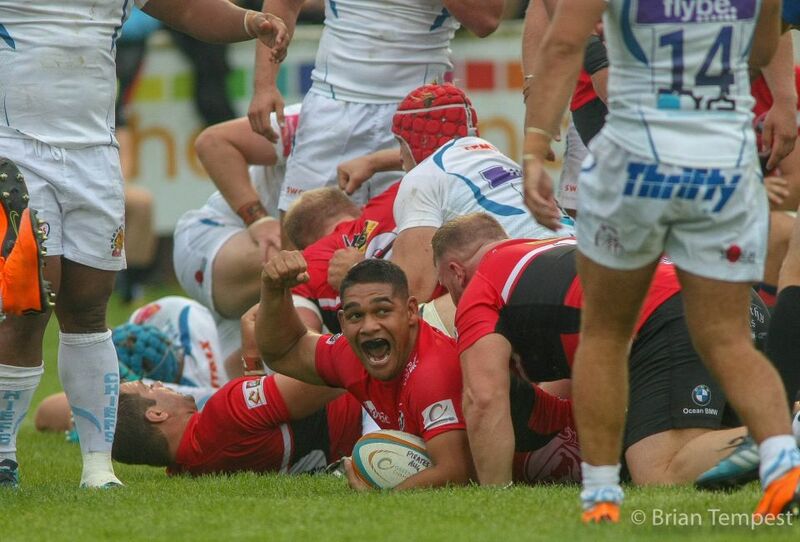 In total he made 38 appearances for the Falcons, including in European Challenge Cup ties prior to his move to Ealing last year. 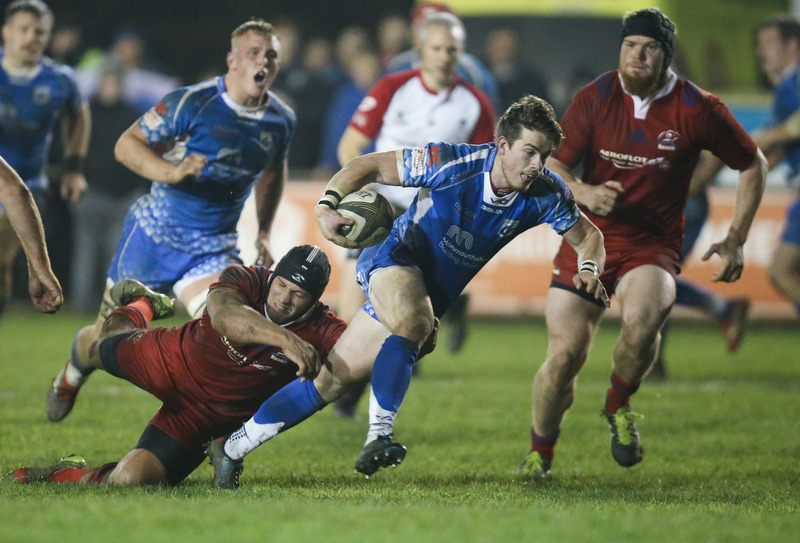 Craig has a fine pedigree, having gained considerable experience playing for the Falcons and more recently at Ealing. His all-round game is very good, combining a wide range of skills expected of a ‘10’ in distribution, running, kicking and defence. Importantly, he is also someone who is not only a fine player but is an individual with values we seek to be a squad member. I’m delighted to be joining Cornish Pirates. Speaking in depth with Gavin and Alan, like them I’m really excited about what they are building at the club both on and off the field and I am really looking forward to be, a part of the environment and culture that has been built. At the age of 24 and reckoning my best rugby is still ahead of me, I feel the team and environment at Cornish Pirates will really help benefit this.